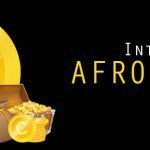 Afrocomix is a content hub for all Afrocentric creative work made by African creatives on the continent to provide a one stop shop for people all over the world who love African content. 40 Winners from 26 countries, selected from over 400 nominations from 104 UN members states. The 40 winners from 26 countries, offer a perfect diameter of how of digital innovation solves challenges in the 21st century. Focusing foremost on the content and the impact in their local communities, not only the technical finesse and design, WSA assembled international experts from all regions and fields to select the 40 winners. The final jury phase concluded in an on-site three days meeting in Accra, Ghana of 16 international high level experts, deciding in a democratic and transparent process on the most powerful and content rich solutions 2018. Leti Arts’ Afrocomix will be honoured with the World Summit Award in front of UN representatives, ICT ministries and the private sector. Leti will receive their Award in the Culture and Tourism Category at the World Summit Awards Global Congress in Cascais. 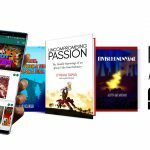 “Today we are living in a completely different environment – through the mobile revolution, through the emergence of the algorithmic age – data has become a capital as much as labour, land money and machinery. Hunting for the next unicorn and better, faster, bigger technology foster the digital divide, instead of mending it. Hence, it is more important than ever to evaluate what is excellent content that really offers solutions and impact. Qualitative, local content has become the key and permanent issue. 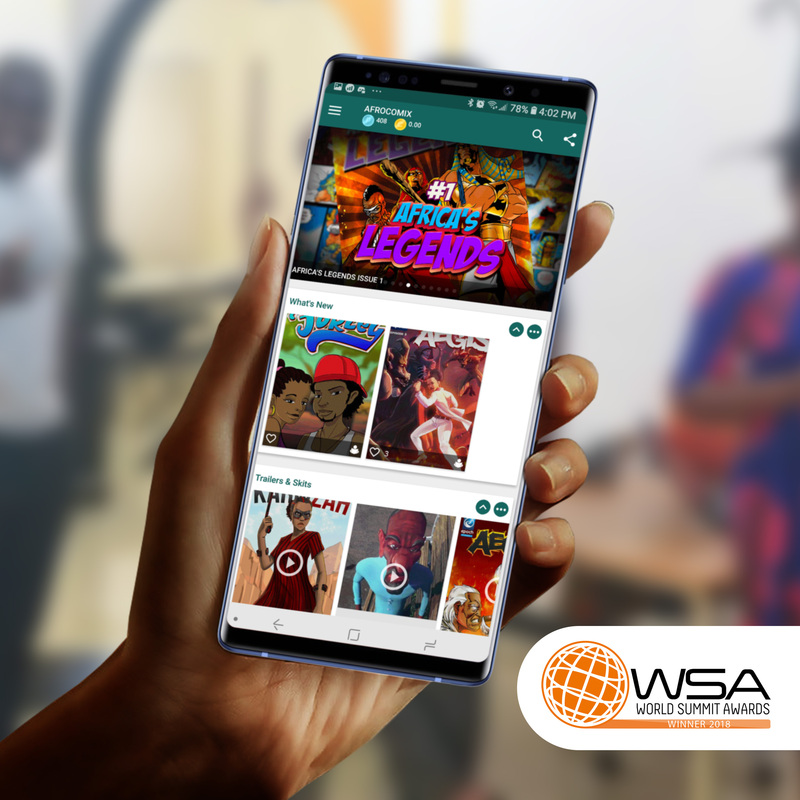 WSA presents innovation that uses ICT for social connectivity. To connect for impact.“ WSA Chairman Peter A. Bruck states. The World Summit Award is a global initiative within the framework of the United Nations World Summit on the Information Society (WSIS). 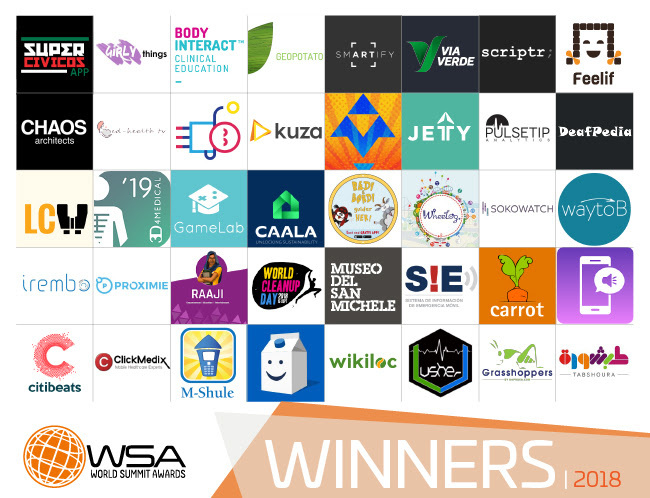 WSA is the only ICT event worldwide, that reaches the mobile community in over 180 countries.